At Tyler Hill, we take the job of coaching and caring for children seriously. 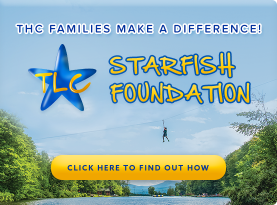 We’re looking for top quality summer camp counselors and specialty staff who will take this job as seriously as we do. We’re committed to being the best. 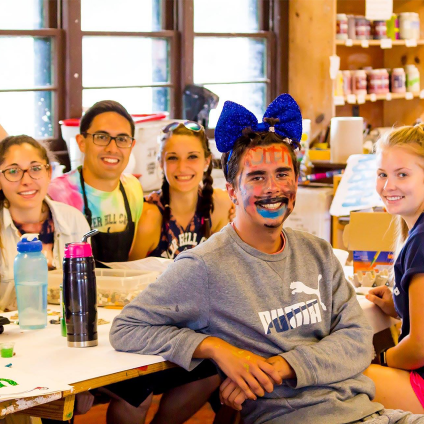 To do that, Tyler Hill Camp hires the very best staff — and to attract the top level of applicants we pay the highest salaries in the summer camp industry. Working at Tyler Hill Camp offers the opportunity to make life-long friends from across North America and throughout the world. Last summer, we warmly welcomed staff from as far east as New York City and as far west as British Columbia. We employed staff from Great Britain, Australia, New Zealand, South Africa and a variety of Eastern European countries as well – giving a true international spirit to our camp. If you’re interested in joining the Tyler Hill Camp family as a staff member, please complete our online staff application.